Since 2011 the Crimson Ice have been performing in front of thousands of Utah Hockey Fans. The Student group is composed primarily of figure skaters attending the University of Utah. As Crimson Ice, we exhibit great pride and unity in our Skatin’ Utes and the University of Utah by demonstrating a competitive spirit with the proper attitude. We encourage the continuation of high level figure skating and professional performing. Our goal is to fundraise for local and national charities, to promote school involvement and crowd participation, while representing the University of Utah and Alumni Figure Skating. 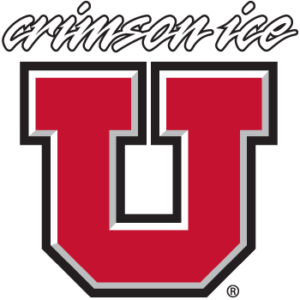 Support the Crimson Ice buy purchasing Utah Hockey tickets here.